So often it seems fantasy films are made for families or just children so when a film like this steps into the spotlight it is equally mesmerizing as it is jarring. 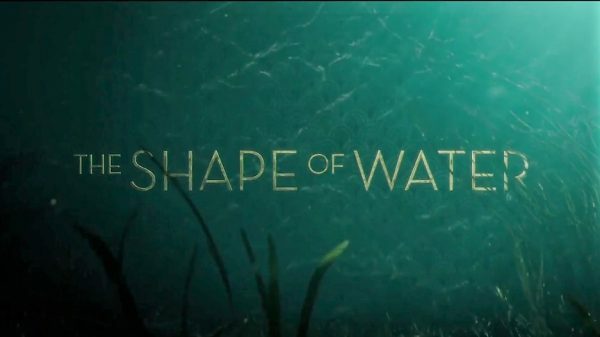 The Shape of Water is a masterful execution of story propelling characters and characters moving forward the story simultaneously. 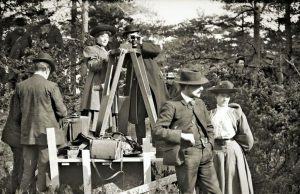 Each is as important as the other and in order for the audience to accept the unbelievable that unfurls before them, the characters must be endearing and compatible to such a unique story; one composed of fantastical and relatable elements. An amphibious creature must be truthful in its yearning for new found love of a human woman. Her desire to free that which is imprisoned must make sense as her risk is great and the consequences undoubtedly severe if caught. This is a love story that is unique and somehow timely. They are kept underwraps as their loves for one another grows but it’s made clear they would be looked upon with the same doubting eyes as those that once looked down on interracial couples, gay couples; their love is for many an error of nature demanding to be righted. In one moment a tender embrace can turn into body parts ripped apart, tender crushes turned to a life and death situation. 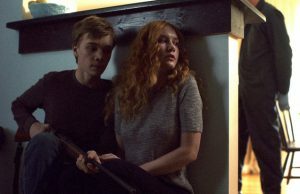 There is violence here that is graphic and unforgiving but much like more tame tellings of love fought for, this is told in a manner that is detrimental to the characters and leaves them digging deep within themselves to find the strength to carry on despite the horrors they have witnessed along the way. 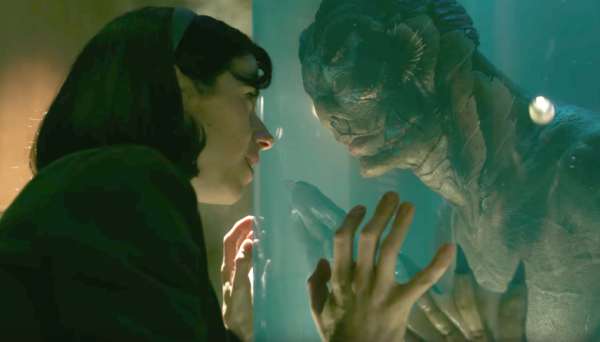 Guillermo del Toro is the wielder of the weird, maestro of the macabre, and with The Shape of Water he is at the top of his game with the best film of his career since Pan’s Labyrinth. Combining elements of cold war espionage, creatures of fantasy, a love story, murder and betrayal, this is a fantasy for adults that still yearn for a bit of magic in their lives. The visuals are of course amazing and of pure imagination that could only come from the mind of a genius. Epic story meets visual splendor that all at once clashes and melds for a tale of tormented love that demands to break free. Del Toro brings together a cast of talent deserving mention in this year’s Oscar race. 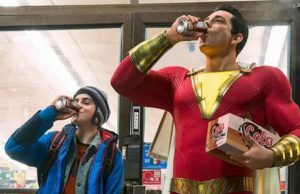 Michael Shannon is the villain who balances wonderfully a character that is equal parts evil king reigning over his kingdom with an iron fist and a man stuck in the past of no acceptance when it comes to that which is nothing more than different. Unfortunately his lack of morality is mirroring the most ugly of citizens that are plaguing our society to this day (Nazis, I’m looking at you stupid wastes of flesh). 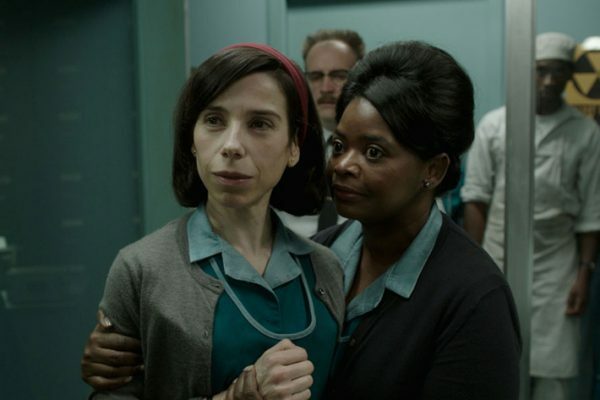 Sally Hawkins has the daunting task of emoting so much with zero dialogue but with a face of held secrets and unyielding love for that which is most obscure she absolutely shines as the silenced maid of a secret government laboratory. 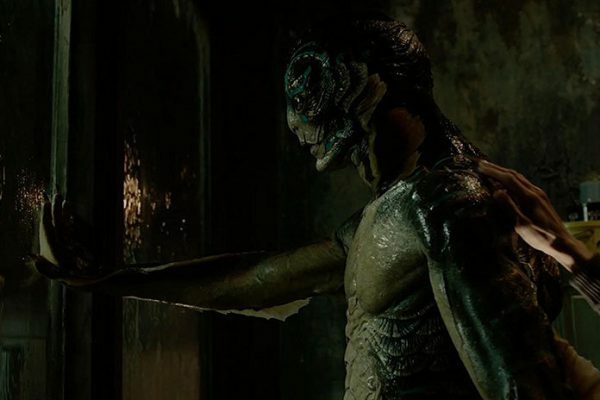 Longtime del Toro collaborator Doug Jones brings the creature of mystery to life who also must find other means of communication beyond speech which only draws more similarities between him and the maid who frees his soul and so much more. Together they are the heart of this fable and amazingly so they make it not only believable but magical as they pull the audience along to a conclusion that leaves that which has already happened, legend, and what is to come, myth. 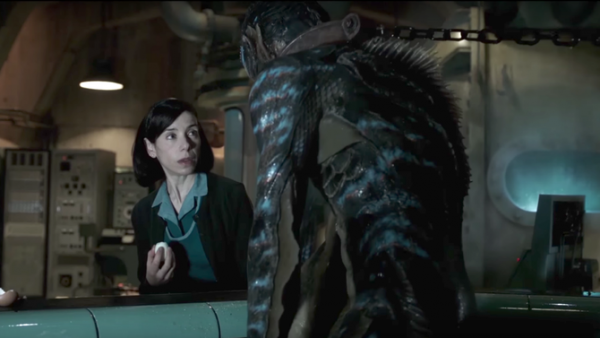 The Shape of Water is odd in the greatest ways possible and it is without question a love story destined to be remembered in the halls of great cinema love stories.